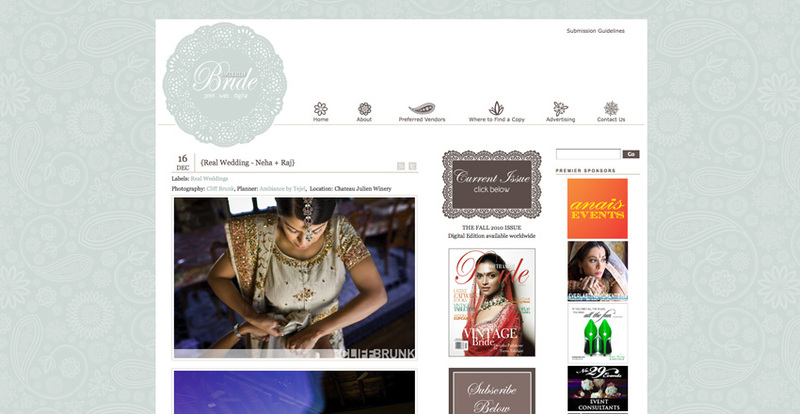 Neha and Raj’s wedding at Chateau Julien was our very first Indian wedding, it was also one of our all time favorites, and now it’s been featured at the South Asian Bride blog! Click the image below if you’d like to view the feature. 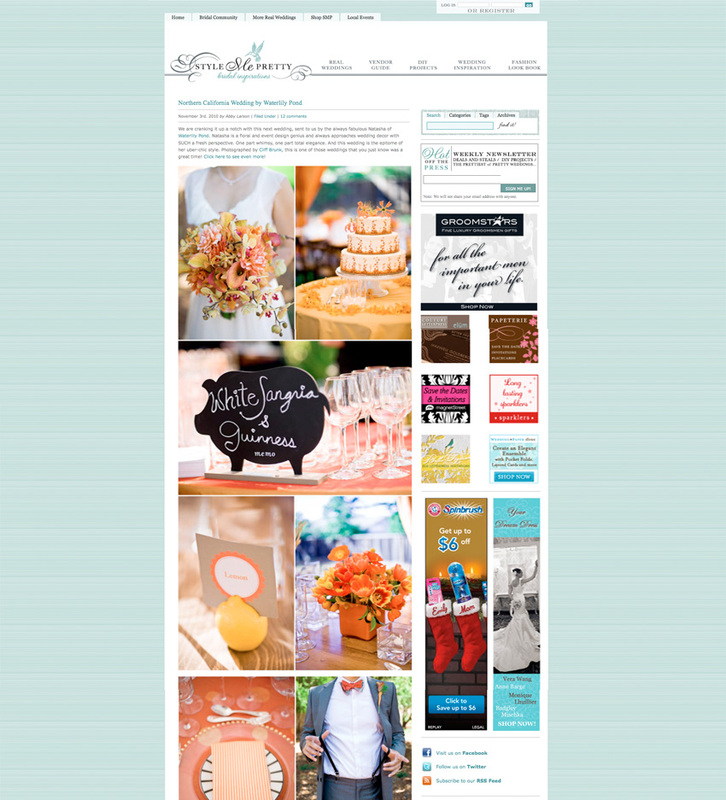 While we were on vacation, we had a feature on one of our favorite wedding blogs, Style Me Pretty! 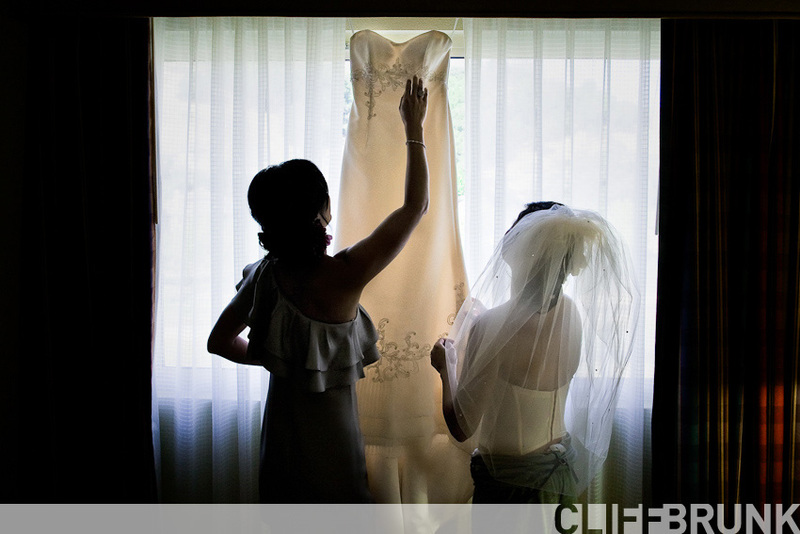 Thanks to Natasha at Waterlily Pond for placing the submission and to Edmund and Vicky for having such a beautiful wedding!